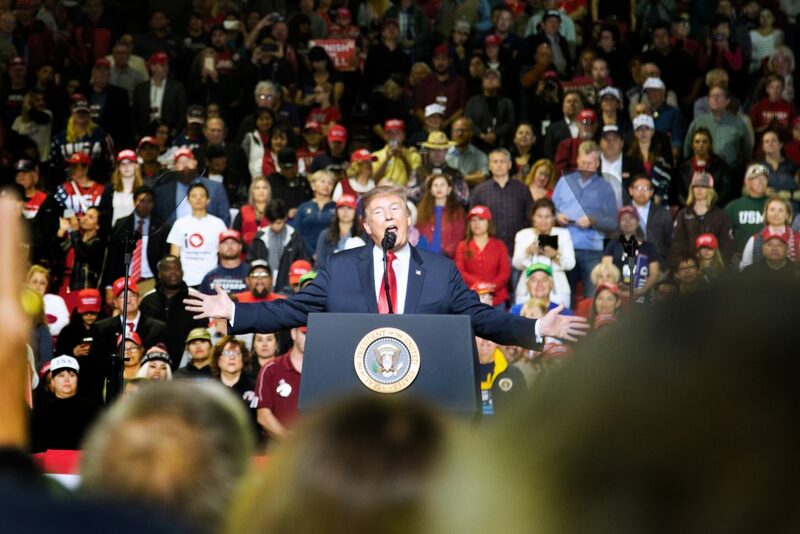 NMSU student Denisse Najera was one of several NMSU student press corps members who traveled to El Paso Monday, Feb. 11, to attend President Trump’s border wall rally. 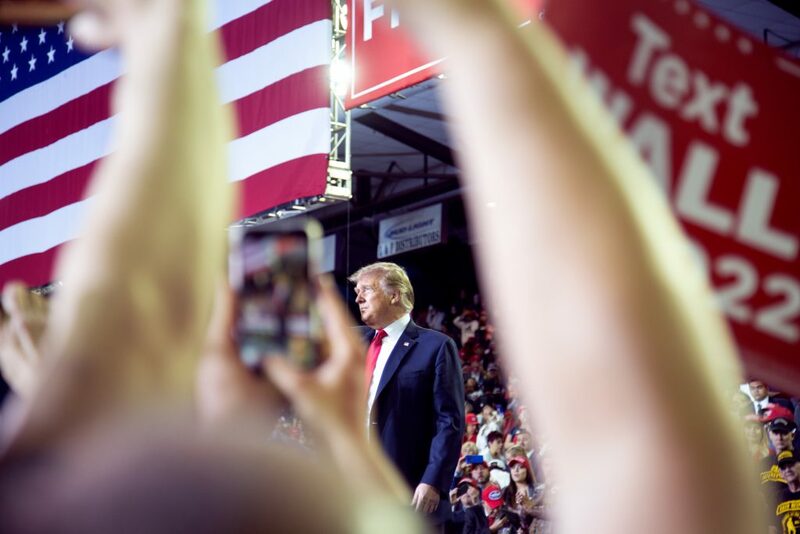 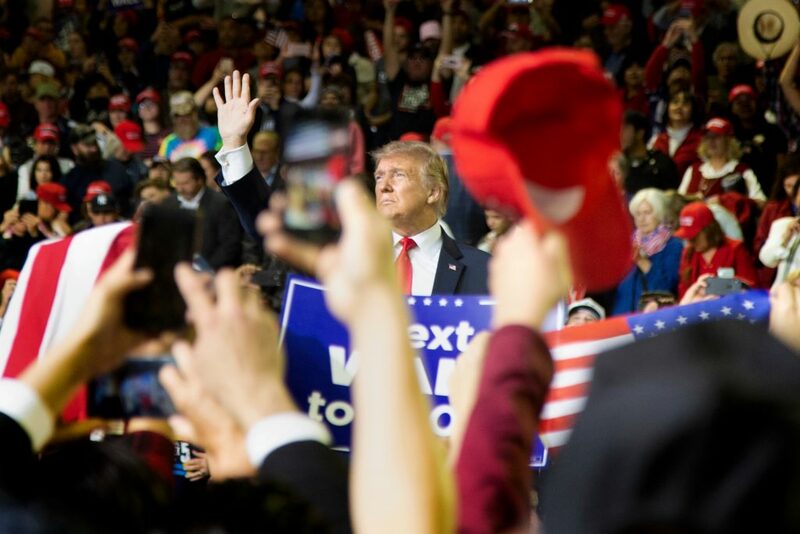 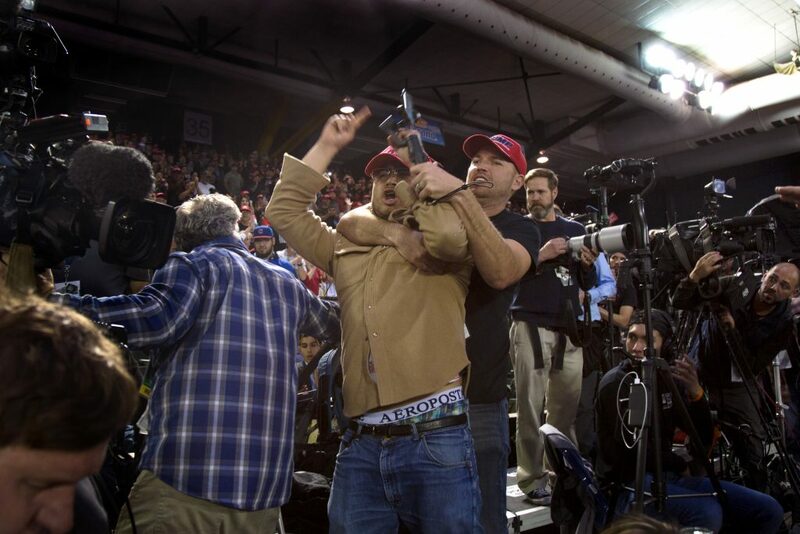 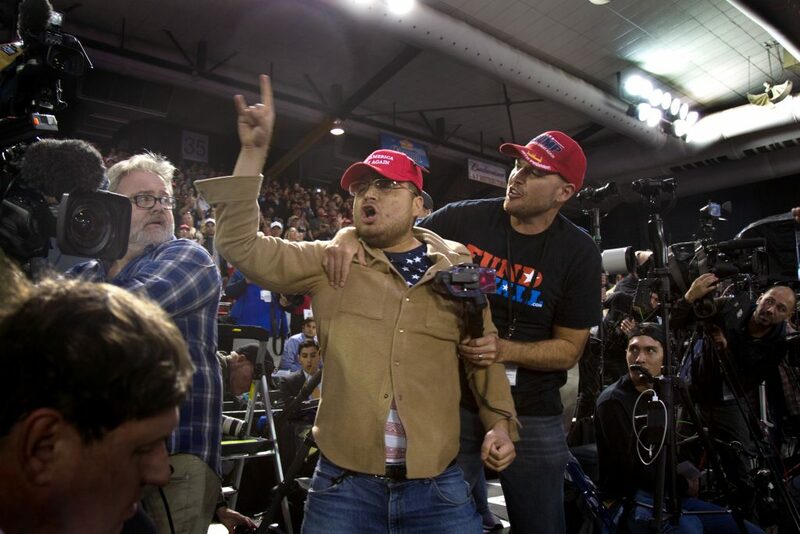 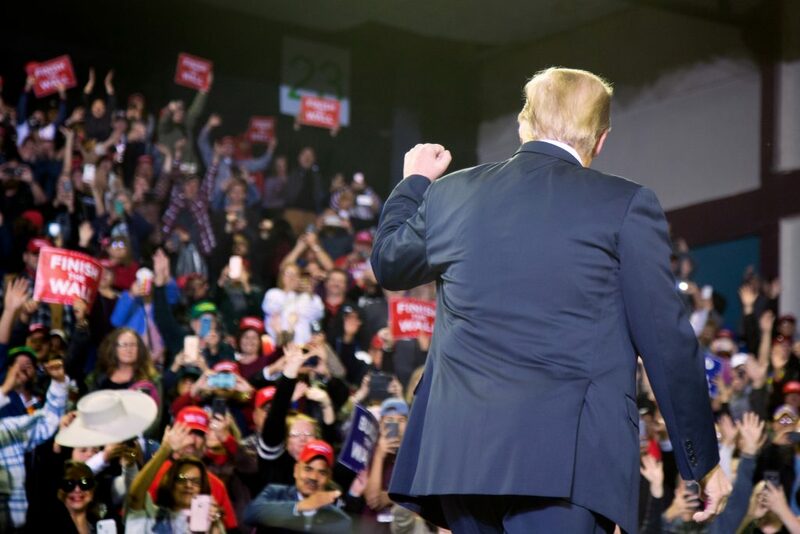 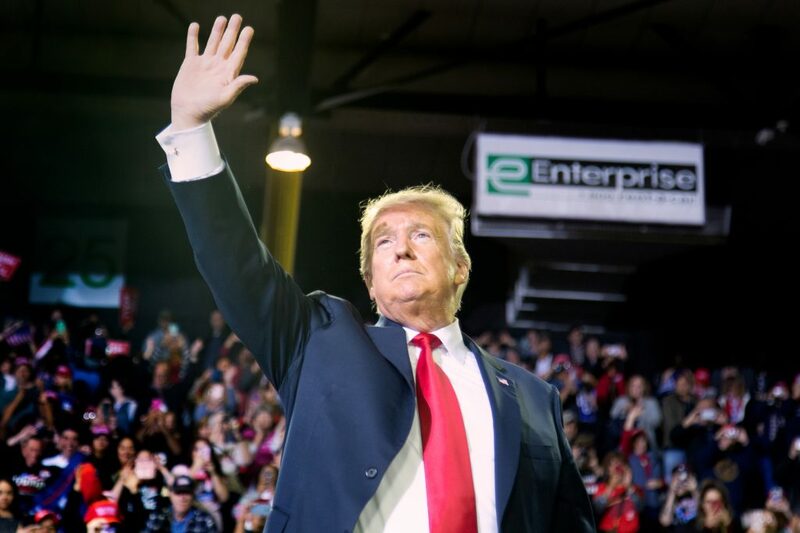 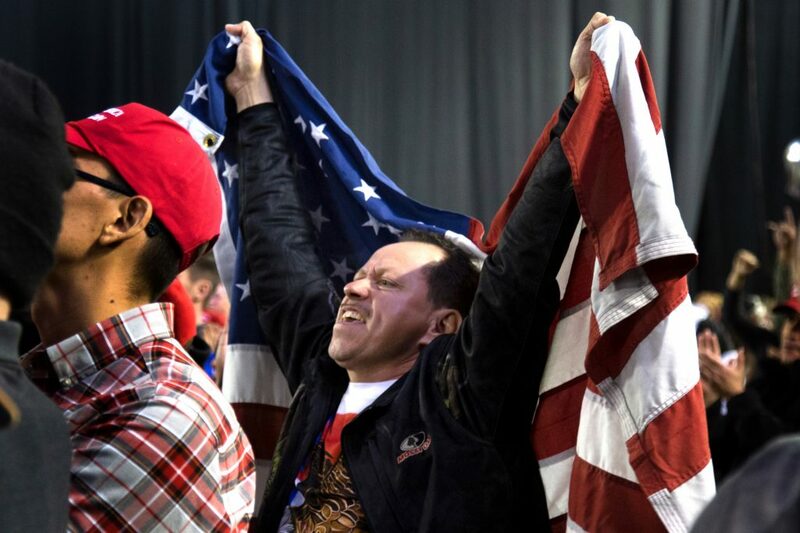 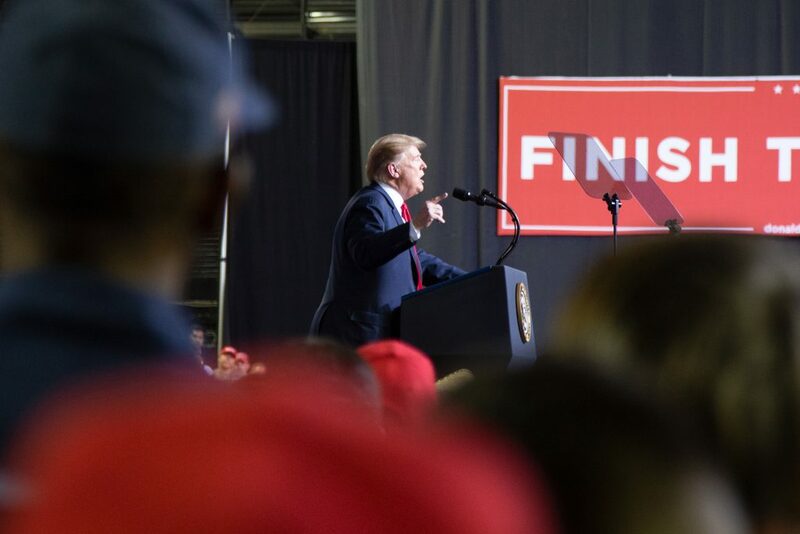 While photographing the event from the press platform inside the El Paso County Coliseum, Najera found herself in the middle of a breaking national news story when a Trump supporter jumped onto the press platform and attacked a BBC photographer. 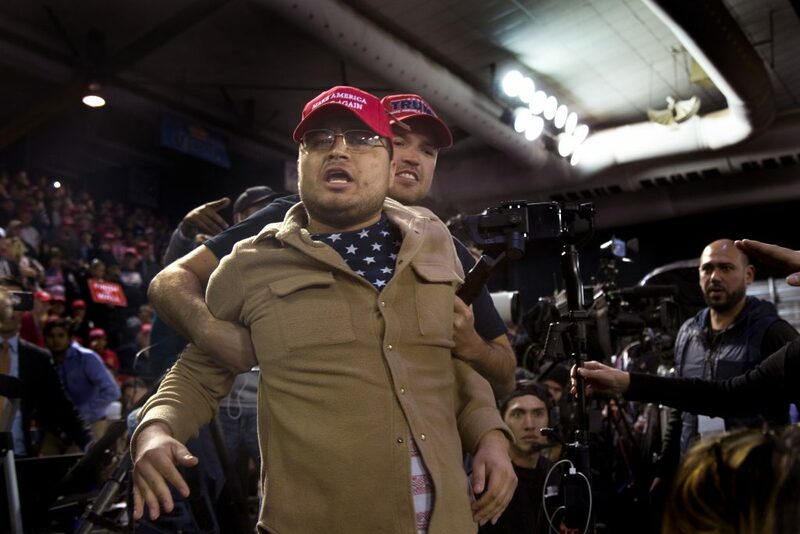 A selection of Najera’s images appears in the gallery above including photos of the attacker as he was restrained and led away.